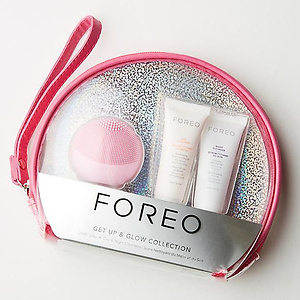 FOREO now has 25%~30% OFF on Selected Products. LUNA2 , ISSA Hybrid， ESPADA has 25% OFF with code: 55NEWYEAR . LUNA1 , ​ ISSA , MINI 1 has 30% OFF with code: ​JAN0118 . MINI 2 exclude pink one has 25% OFF with code: ​XMAS 2017 .Free shipping on orders over $50. 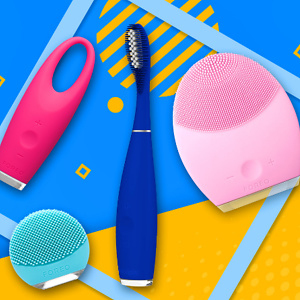 FOREO offers up to 41% OFF Select Devices, plus an extra 20% OFF via coupon code: ​TTMENA. Free shipping with any purchases. 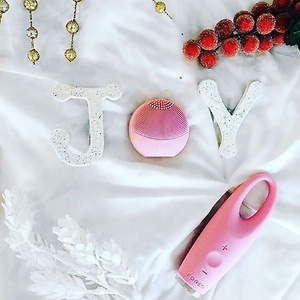 Foreo offers 17% OFF Luna 2, Luna mini2, IRIS Products via coupon code: FOREO17off! Free shipping on orders over $50.